Foot prints trust- re planting the fire damaged Port Hills on Banks Penninsula, Christchurch New Zealand. HFH has removed a large number of invasive non indigenous wilding pines and replaced these with over 400 native plant species including several on the endangered plants list ’This project is happening at Emu flat/Medway road ,North Canterbury in New Zealand. 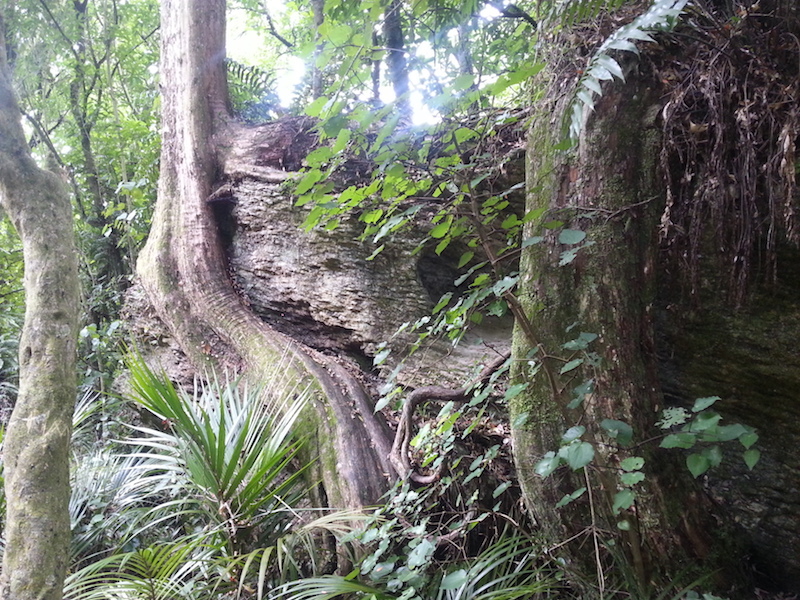 We protect a 200 hectare land in Whangamomona ( SEC5BLKXMAHOESD) which borders the Waitotara Forest. This consists of a native bush block of ancient podocarp rainforest.HFH contributions enable this to remain in its original state free from commercial activity. To defend New Zealand's wildlife and wild places - on land and in our oceans. Join us and be a voice for nature. Re planting the fire damaged Port Hills on Banks Penninsula, Christchurch New Zealand. Te Ara Kākāriki aim to increase biodiversity in Canterbury by creating a corridor of native stepping stones linking the Canterbury foothills to the sea. Our Kids Discovery Plantout Programme works with Selwyn schools providing the opportunity for students to learn about their local ecosystem and plant native trees. The funds will be specifically used for either Selwyn District schools planting program or the Broadfield school planting in the Broadfield Reserve.